Why know his morphology? Simply to know how to highlight your silhouette, each body being different, it is important to know oneself before sublimate it by fashion. 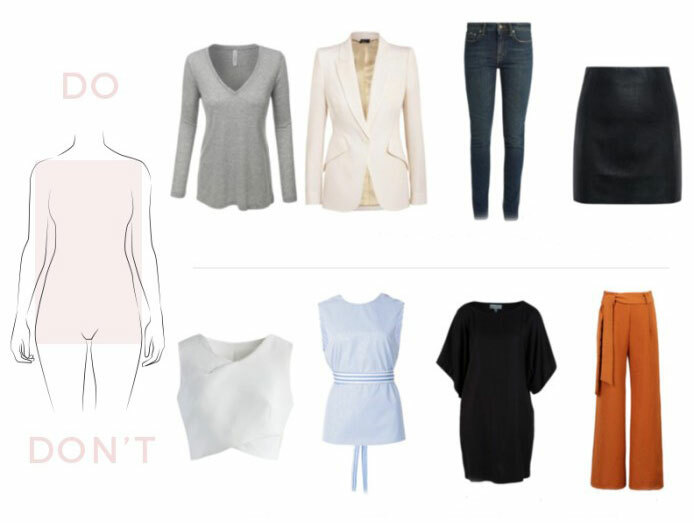 This helps to avoid accentuating your flaws, and to have a balanced silhouette. X morphology approaches the female ideal. This silhouette is easy to dress. The shoulders are in the alignment of the hips, the size is fine. It is a generally rather slim silhouette, large, or sometimes a little muscular. - Dark sweaters and loose clothes. Morphology V or inverted pyramid is identified by very broad shoulders and a waist almost not marked. The hips are often thin. To overcome the appearance of a male strand of this silhouette, it is necessary to create volume at the pelvis, hips and buttocks, then reduce the volume at the shoulders. 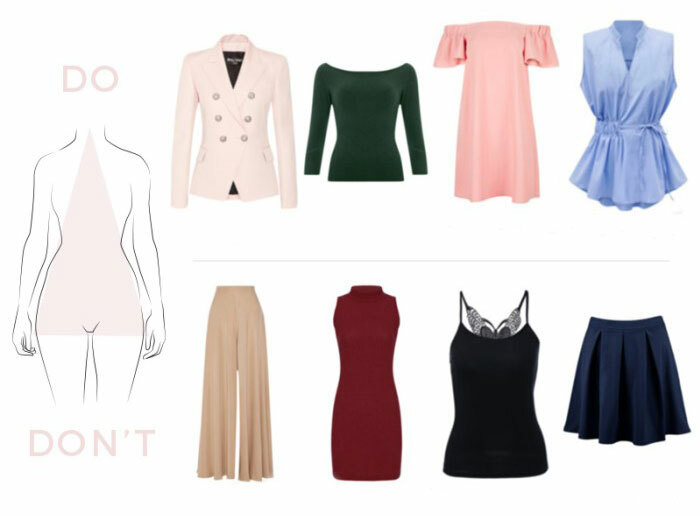 - Large prints or patterns on the bottom of your silhouette to look at your legs and gives a feeling of less wide shoulders. 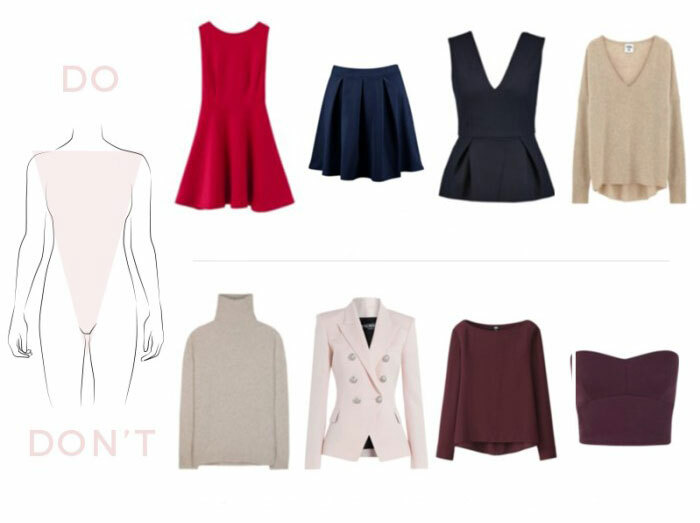 - The tight-fitting turtlenecks emphasize your shoulders and the wide-necked turtlenecks accentuate your build. Your body tends to widen the pelvis and thighs. 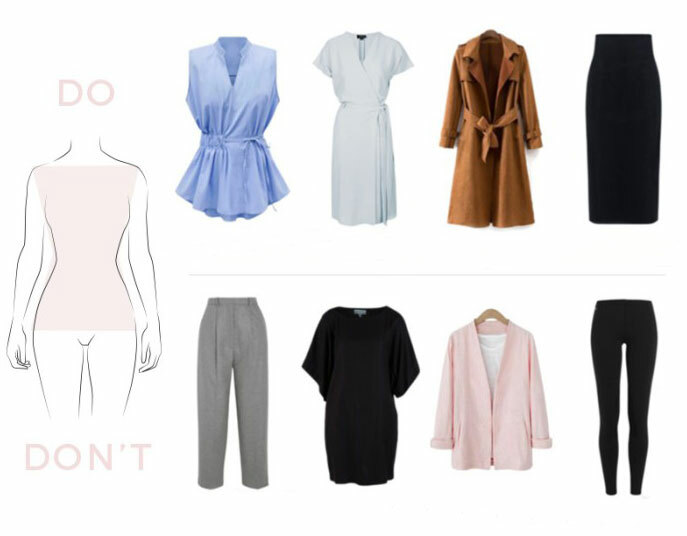 It is possible to rebalance this silhouette and increase the volume at the shoulders, for example by adopting bouffant blouses, jackets, long jackets and slightly arched that will bring you the extra bulk needed. - Vertical stripes to add volume by wearing horizontal stripes. - Pants with ruching at the top or imposing side pockets that can even yawn and widen the silhouette. The morphology H is characterized by shoulders and hips of the same width. Your waist, which is not at all marked. You can restore femininity to your figure by accentuating your waist with a belt on your outfit, either tight and worn high, low and wide. - The belts that fall on the hips.